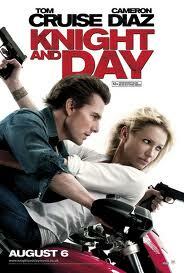 Siddarth Anand want to make Remake Of Tom Cruise and Cameron Diaz starrer "Knight And Day". 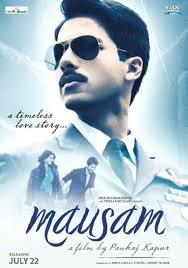 After watching Shahid Kapoor's latest released film "Mausam" he sure that shahid's look is same as Tom Cruise. 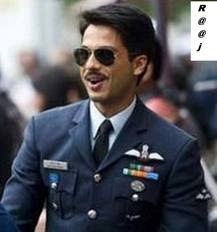 So ,Its good news for Shahid Kapoor that after 2 years with his father he will do a film with Siddarth Anand's Remake.